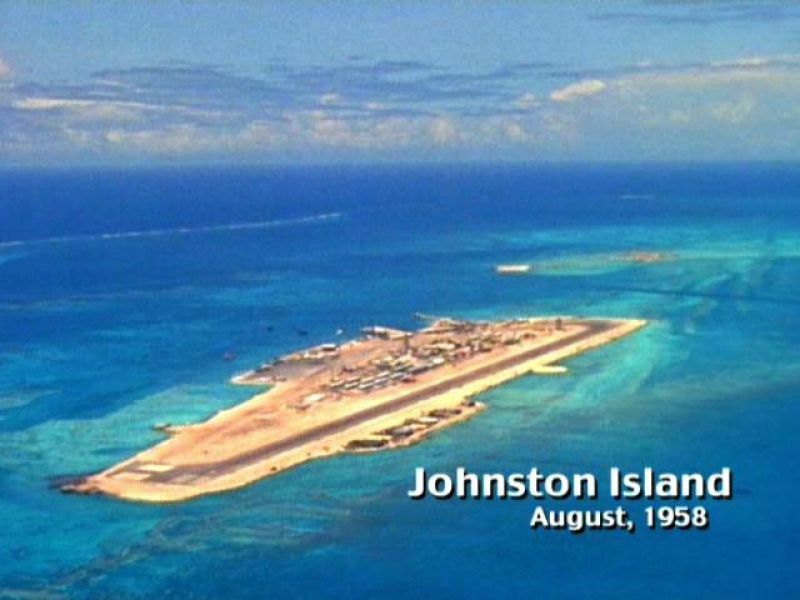 JON Johnston Atoll | fsairport.netThe free user-filled FS add-ons catalog. (length/width) 1. 2743/45 meters. Surface: HARD.